Sloe Cottage is a traditional country cottage that fits perfectly amongst its rural surroundings in the quintessential Norfolk village of Ringstead. Ideally placed for short drives to the coast with the popular beaches of Old Hunstanton and Holme-next-the-Sea only a couple of miles away. The village also offers great dining and drinking at the historic Gin Trap public house, with the added bonus of a traditional village store. Gorgeous, warm and cosy, Cinder Cottage is set in a quiet location in the pretty village of Ringstead. 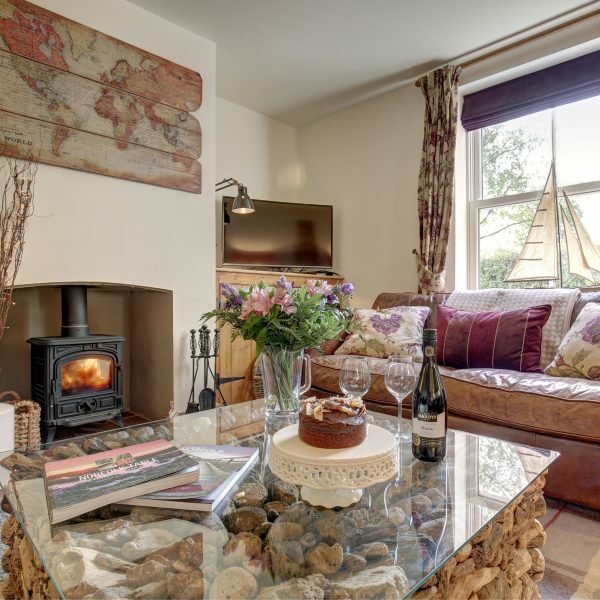 Only a short walk to the renowned village pub which serves good food and local ales, and a few miles drive to the sandy beaches, this fabulous cottage is beautifully appointed throughout. 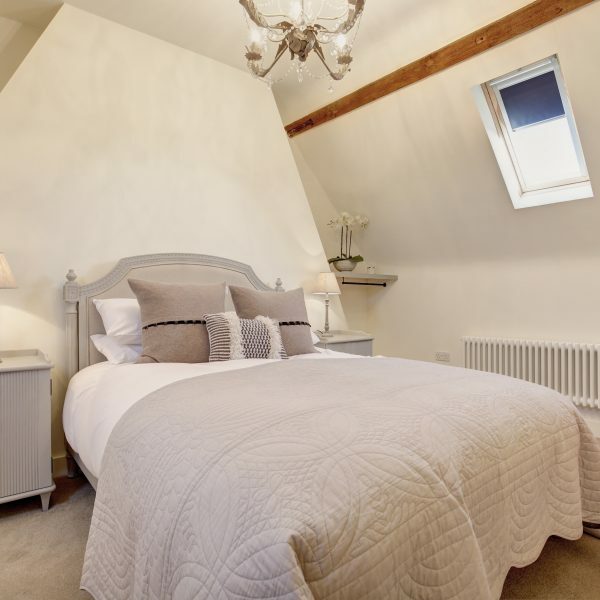 With some fantastic statement pieces and a big dose of character and style, this luxury retreat, set over three floors, is equally brilliant as a romantic retreat with its gorgeous second floor en suite bedroom, or as a luxury bolt hole for family or friends to gather for a long weekend or well-deserved holiday. This luxury cottage also welcomes dogs, so your four-legged friend can escape to the coast too! Sloe Cottage is a traditional country cottage that fits perfectly amongst its rural surroundings in the quintessential Norfolk village of Ringstead. Ideally placed for short drives to the coast with the popular beaches of Old Hunstanton and Holme-next-the-Sea only a couple of miles away. The village also offers great dining and drinking at the historic Gin Trap public house with the added bonus of a traditional village store. Gorgeous, warm and cosy Cinder Cottage is set in a quiet location in the pretty village of Ringstead. 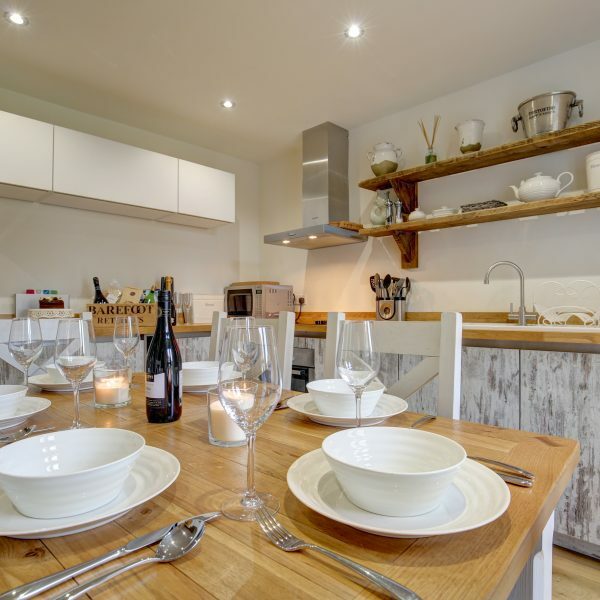 Only a short walk to the renowned village pub which serves good food and local ales and a few miles drive to the sandy beaches, this fabulous newly-renovated three bedroom cottage is beautifully appointed throughout. 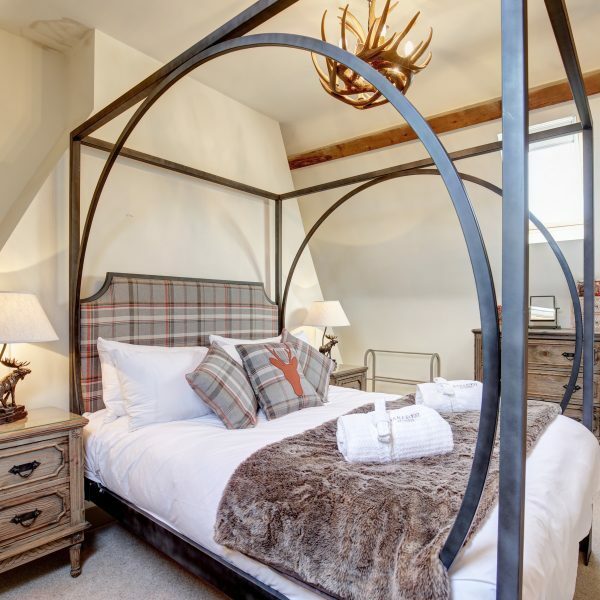 With some fantastic statement pieces and a big dose of character and style, this luxury retreat, set over three floors, is equally brilliant as a romantic retreat with its gorgeous second floor en suite bedroom, or as a luxury bolt hole for family or friends to gather for a long weekend or well-deserved holiday. This luxury cottage also welcomes dogs, so your four-legged friend can escape to the coast too! Cinder Cottage also welcomes couples, enquire with the team for more information. Discover how to market your property with Barefoot Retreats. Find out more about Barefoot Retreats. Have a question? Don’t hesitate to get in touch with us. Discover more about our full concierge service for guests. Barefoot Retreats blog featuring stories from North Norfolk, friends and colleagues. Sign up to our newsletter for special offers and last-minute breaks. Sign up to receive our new brochure, featuring our beautiful properties. Call us on +44 1485 512245 or email enquiries@barefootretreats.co.uk to book your stay today.